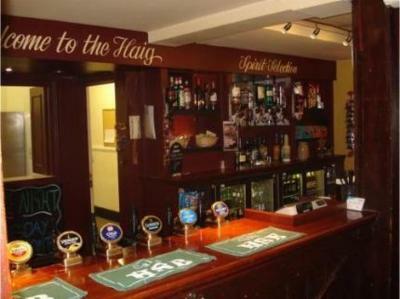 Lock in a great price for Sir Douglas Haig Inn – rated 8.3 by recent guests! 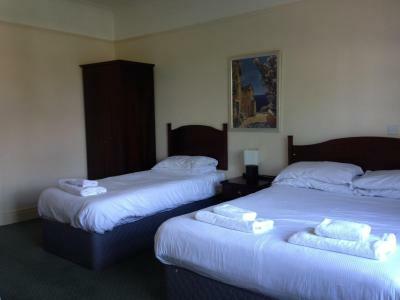 Staff very friendly and helpful, nice and clean room & very quiet so got a decent night sleep ready for training, have stayed at this property 4 times now. Overall very good. 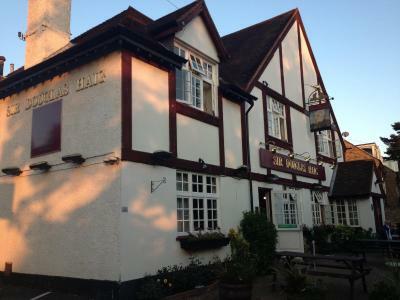 Nice pub with excellent food (try the pies!). Room was relatively big and clean, also quite modern. Bed was very comfortable and pillows were good. A fan was already provided in the room as it was in the middle of a heat wave. The room was much larger than expected, and of a high quality. 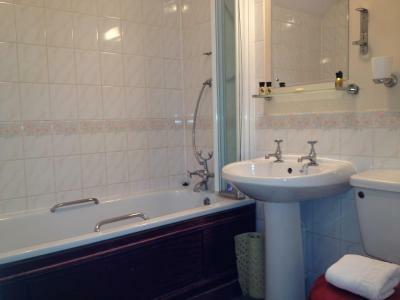 We didn't use much of the facilities on offer, but the room and en-suite bathroom were excellent. We would definitely stay here again. 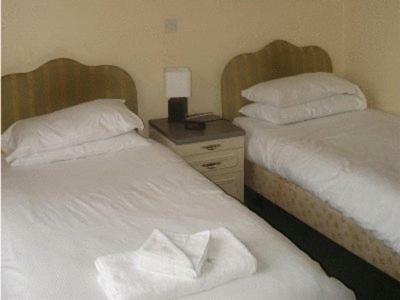 Room was lovely, bed very comfortable, excellent breakfast (at extra reasonable cost). And a cute jack russell that can jump 4ft in the air!! Owner and staff very helpful. Room was spacious and bathroom well-appointed and clean. The bed was comfortable. Tea and coffee making facilities good. The breakfast was very good and plenty of it. Good value for the money. 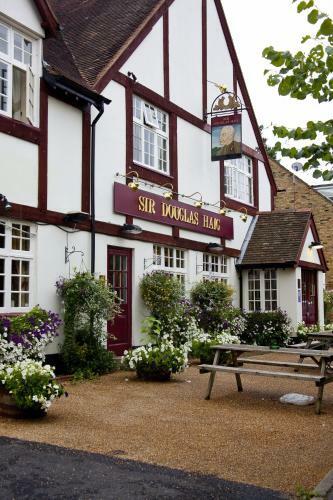 Sir Douglas Haig Inn This rating is a reflection of how the property compares to the industry standard when it comes to price, facilities and services available. It's based on a self-evaluation by the property. Use this rating to help choose your stay! 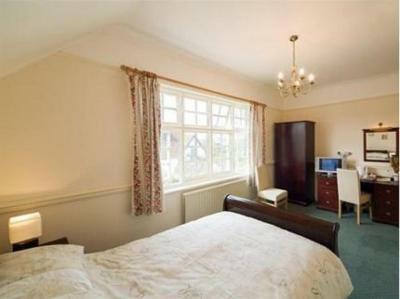 Named after the infamous World War I general Sir Douglas Haig, this Surrey B&B dates back to the 19th century. Its restaurant serves a mix of traditional favorites and more flamboyant dishes, and there is free Wi-Fi and free parking on site. 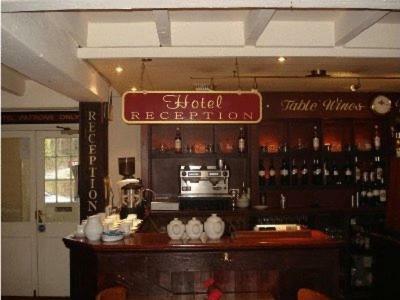 Guests at the Sir Douglas Haig Inn can enjoy can enjoy a wide range of options for breakfast, lunch and evening meals. 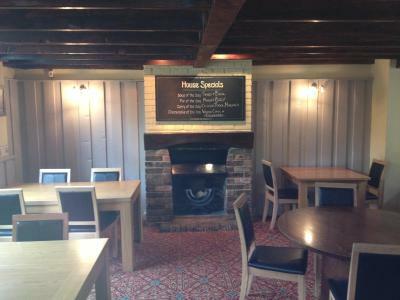 The menu features homemade pie, sausage and mash, fennel and cream cheese ravioli, and watercress and truffle pancakes. 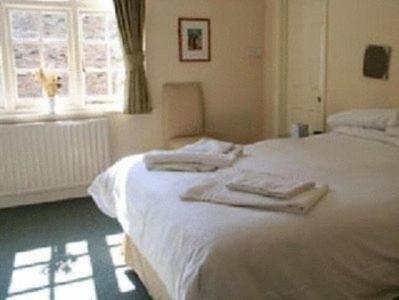 The inn has a quiet location in the village of Effingham, just a 40-minute train ride from central London. The characterful market town of Reigate, where you can find boutique shops and a choice of restaurants, is a 25-minute drive away. 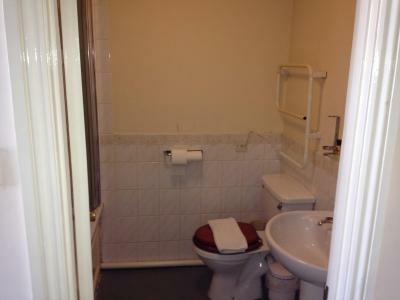 All rooms at the Sir Douglas Haig benefit from an private bathroom with free toiletries and a hairdryer. 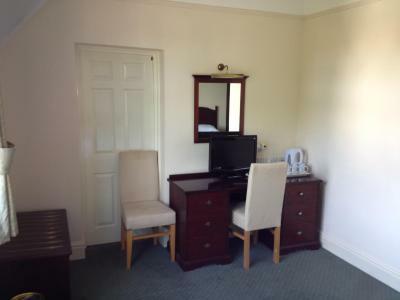 Other features include a Freeview TV and facilities for making tea and coffee. This property also has one of the top-rated locations in Effingham! Guests are happier about it compared to other properties in the area. This property is also rated for the best value in Effingham! Guests are getting more for their money when compared to other properties in this city. 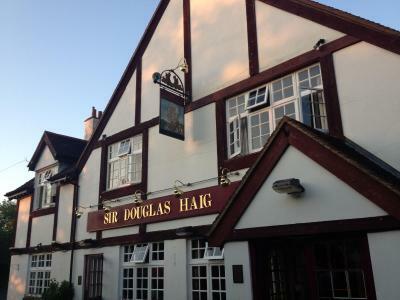 When would you like to stay at Sir Douglas Haig Inn? 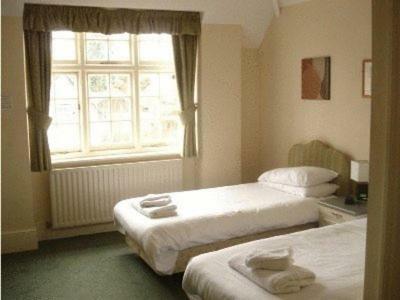 Double room with an private bathroom, free Wi-Fi, tea and coffee making facilities, and a Freeview TV. 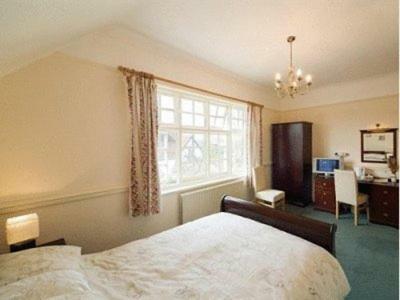 Spacious room with a wooden sleigh bed and trouser press. 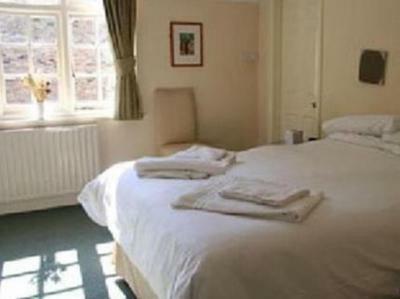 Other features include free Wi-Fi, a TV, and tea and coffee making facilities. 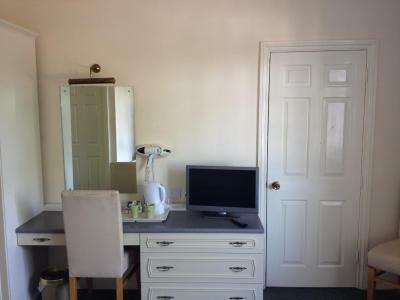 This room with attached bathroom has free Wi-Fi connection, tea and coffee making facilities, a hairdryer, and a Freeview TV. 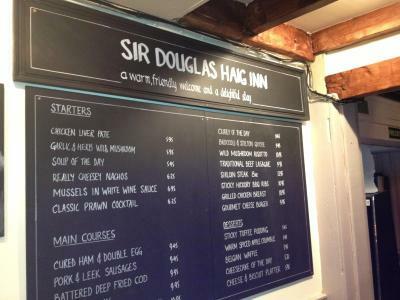 House Rules Sir Douglas Haig Inn takes special requests – add in the next step! Sir Douglas Haig Inn accepts these cards and reserves the right to temporarily hold an amount prior to arrival. Room rather sparsely furnished. I had to ask for toilet paper and there was no tooth mug. I could not get the shower to deliver hot water. No chef available so no breakfast (or evening meal, although we had planned to be out anyway). Ensuite was not clean. Rather disconcerted to be told by a guy on the landing that there may not be any hot water as there was a problem with the plumbing, but in fact proved not to be an issue. An extra chair it was a double room but there was only one chair. A toilet that wasn't so close to the wall that you couldn't get to the toilet paper unless you took it off the holder. 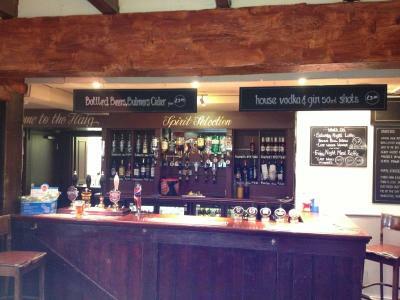 great staff and really great food, the chef recommended the pies, and good job he did, fantastic. Fantastic staff. Lovely clean room. The bathroom shower area needs the lime scale cleaned on a regular basis. The rest of the bathroom was clean. Lamp shade needs replacing and drawer knob missing. Pity about this as the rest was good. Please serve toast with your full English breakfast. Move your spares e.g. irons ironing boards etc away from the bottom of the rooms corridor. The staff are so helpful and nothing is too much trouble. Breakfast was good. With a few tweaks the room would get top marks.